East African Legislative Assembly, Kigali, Rwanda, December 7, 2015: The 6th Inter-Parliamentary Games have commenced in Kigali, Rwanda with tug-of-war and athletic disciplines taking off to a competitive start. In athletics, Senator Isaac Melly of Kenya made a dash to the line in 11.67 seconds to win the 100 metres race with compatriot, Hon David Ochieng coming in second thirty seconds later. Former Boston Marathon Champion, Hon Wesley Korir comfortably won the 800 meters race on 2 minutes 19 seconds while Hon Kisoi Munyao came second. Rwandan legislator, Hon Semasaka Gabriel finished third. In the women’s category, legislators from Parliament of Rwanda carried the day in the 100 metres and 800 metres respectively. Flagg Off: Speaker of the Parliament of Rwanda, Rt. Hon Donatile Mukabalisa flags off the procession to the Amahoro Stadium from the Parliament of Rwanda. On right is Legislator, and Chairperson of the Bunge Sports Club, Hon Wafula Wamunyinyi, from Parliament of Kenya. Rwanda’s Hon Petronile Mukandekezi beat a strong field in the 100 metre dash hitting the 16.22 mark while Hon Nyirahirwa Venerandana was second. Hon Eusillah Ngeny of Kenya came in third crossing the line on 16.54. In 800 metres Rwanda’s Hon Annonce Manirarora won the race on 4min.44 while Hon Dorcas Ngeny, Parliament of Kenya and Hon Nancy Abisai of EALA came in second and third respectively. Legislators at the beginning of the Inter-Parliamentary Conference held at the Parliament of Rwanda earlier today. In Tug- of- War, men’s category, Parliament of Kenya carried the day as overall winner after beating both the Parliament of Rwanda and EALA by an identical 2-1 pull. EALA similarly got 2 pulls over 1 of the Parliament of Rwanda. In women’s category, Parliament of Kenya again triumphed after beating both EALA and Rwanda on two similar pulls margin. Earlier on, Parliament of Rwanda had held on to pull twice over EALA. The games were preceded by a Pre-Tournament Conference called to nurture bonding and a spirit of friendship during the games, which are the 6th such for the region. 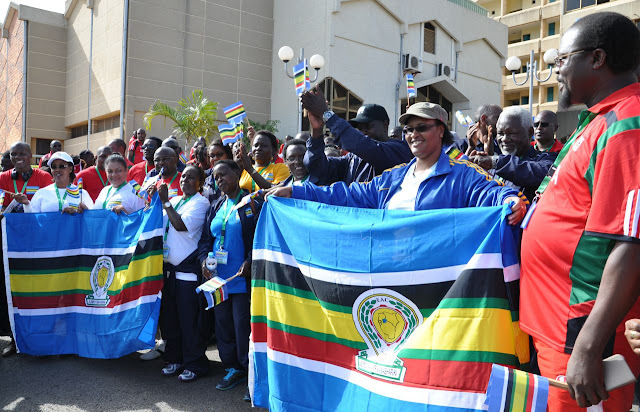 EALA Speaker Daniel Fred Kidega urged the Parliaments to use sport to enhance integration. 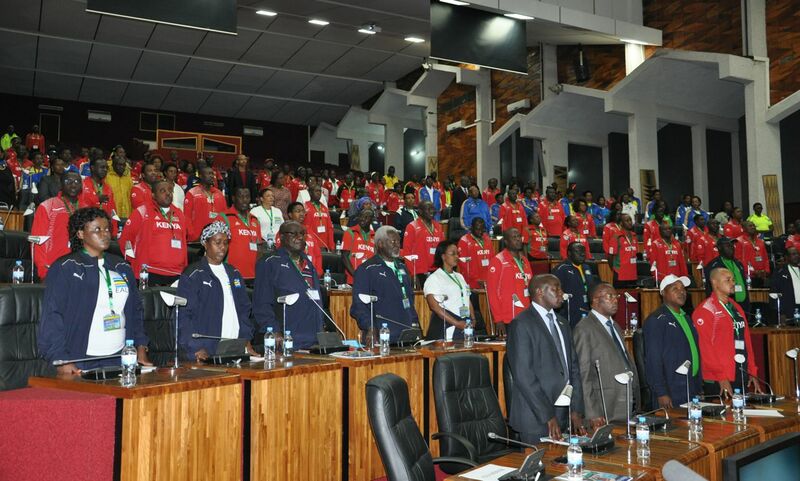 “This week, we would like all citizens of Kigali and its environs to come and participate in the Games”, he said. 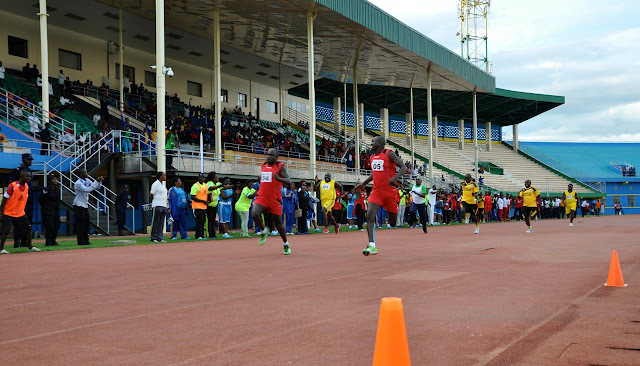 Athletes sprint at the track event at the Amahoro Stadium. 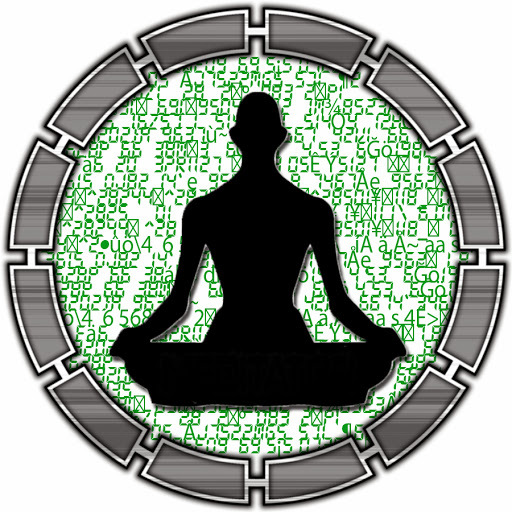 “The games should bring out the best in us in terms of a spirit of friendship and camaraderie. This is the only way we can enhance integration”, he added. The leader of delegation of the Bunge Sports Club, Kenya, Hon Wafula Wamunyinyi said the region’s legislators would help strengthen the integration process through enhanced collaboration in the sporting arena. Hon Bernard Mulengani of EALA termed as noble, the decision by the EAC Speakers’ Bureau to institutionalise the annual games. The Games continue tomorrow (Saturday) with volleyball, netball and soccer been held at the Amahoro Stadium and the Kigali Regional Stadium in Nyamirambo respectively.